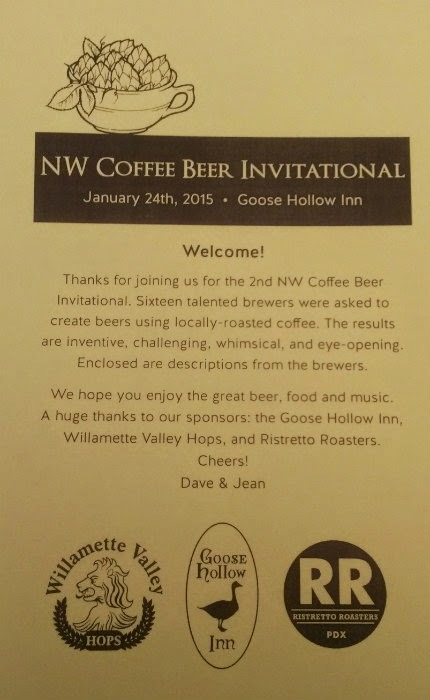 The Second NW Coffee Beer Invitational was held at Goose Hollow Inn in Portland, Oregon, on January 24, 2015. Having attended the inaugural event last year, I was stoked to return this year. 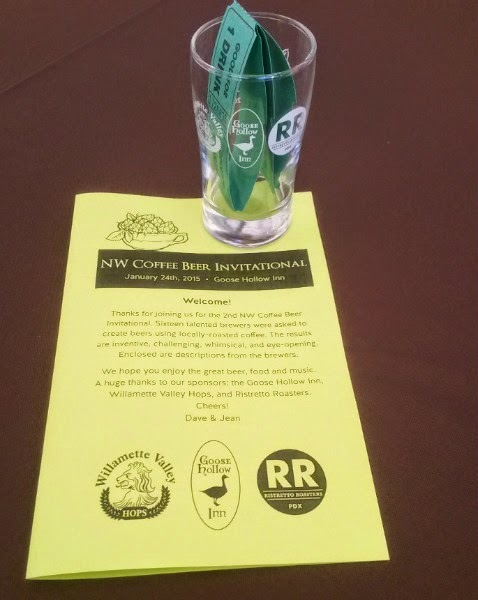 $15 got you access to the event, a complementary taster glass (which you got to keep), and eight taster tickets. 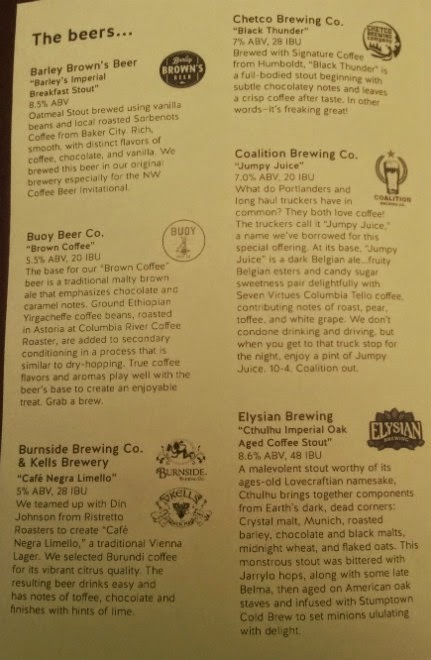 In all, 16 beers from 16 different breweries. Ideally, you can take a friend or two with you so that everyone can share and sample everything. 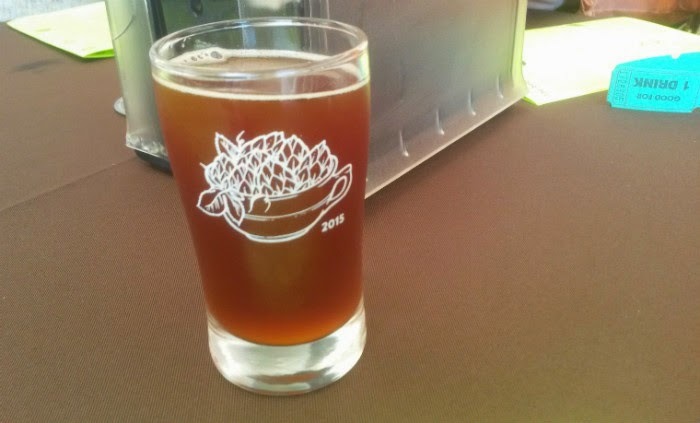 First up for me, the Mocha Banana Split from Pints Brewing. Basically a high recommendation from author and fellow blogger Steven Shomler. A huge hit with me overall. 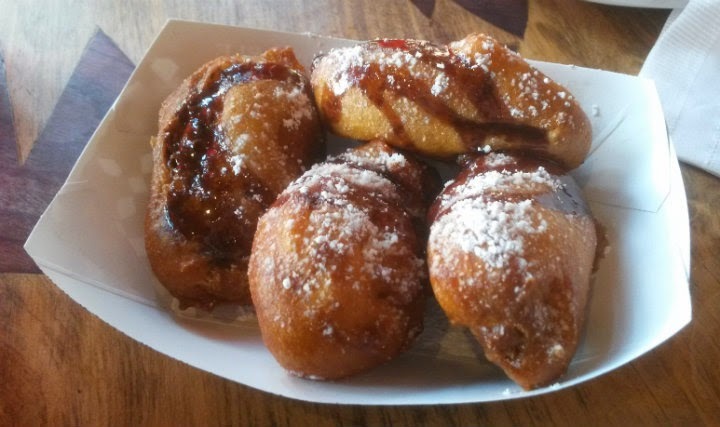 Sweet, dessert-y, with notes of banana bread in taste and smell. I didn't get much cocoa nib in there. The whipped cream and maraschino cherry, while great for presentation, wasn't really needed in my book. Probably an 8/10. Maraschino cherry sunk to the bottom. Oops. 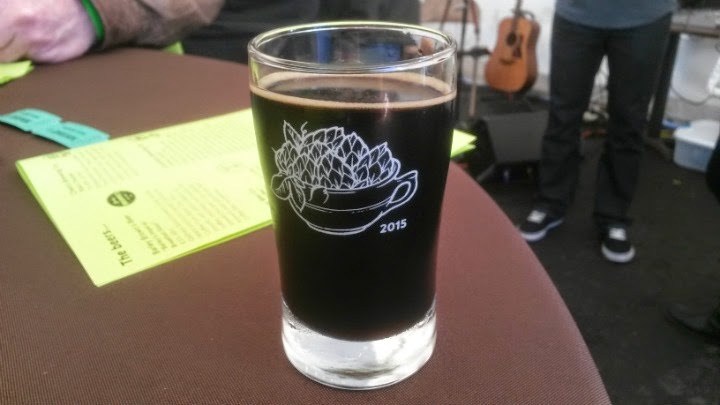 Second, the Barley Brown's Imperial Breakfast Stout. Medium body, chocolaty and vanilla smell. 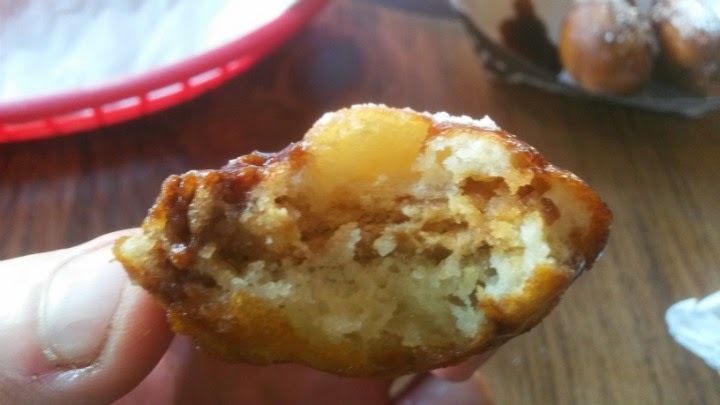 Taste included a noticeable coffee experience. 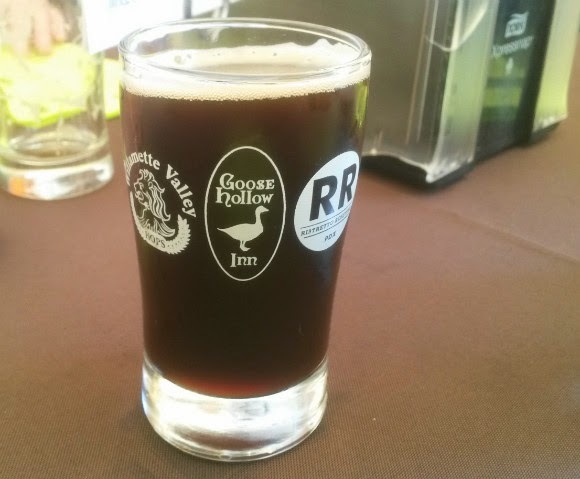 At 8.5%, you'll start feeling the alcohol after a few sips. Overall a middle-of-the-road beer, in my opinion. 5/10. 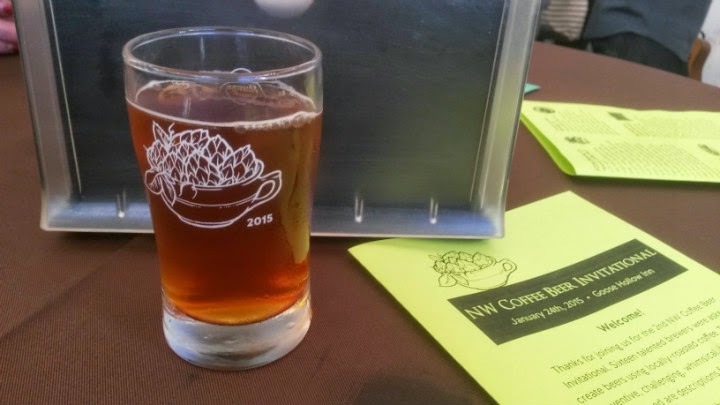 Third, the McMenamin's Onward Caravan Turkish Coffee Ale. Unfortunately, I was not a fan of this one. Cardamom was too overpowering, drowning out every other flavor in there (including the coffee). 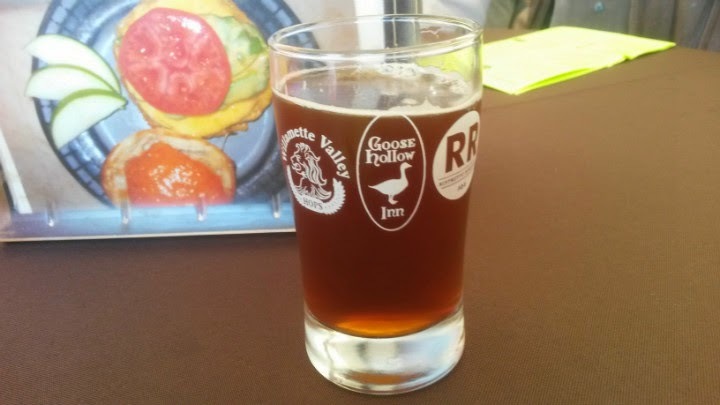 It is a smooth beer, but for whatever reason, this batch felt watered down, with no other experience to speak of. My friends also did not care for this. Very sad panda. 2/10. 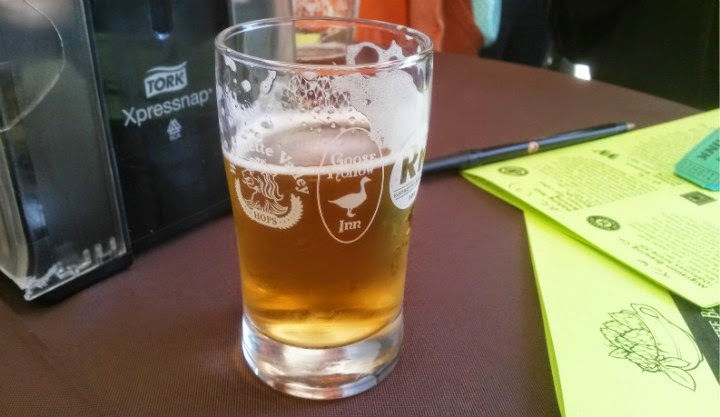 Fourth was Coalition Brewing's Jumpy Juice. 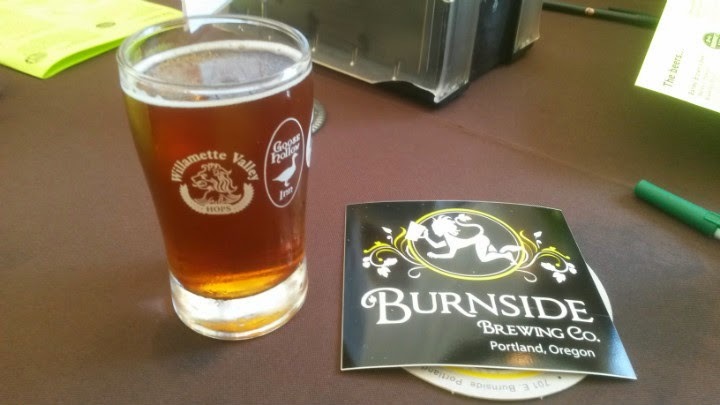 Fifth was Burnside Brewing's Cafe Negra Limello. 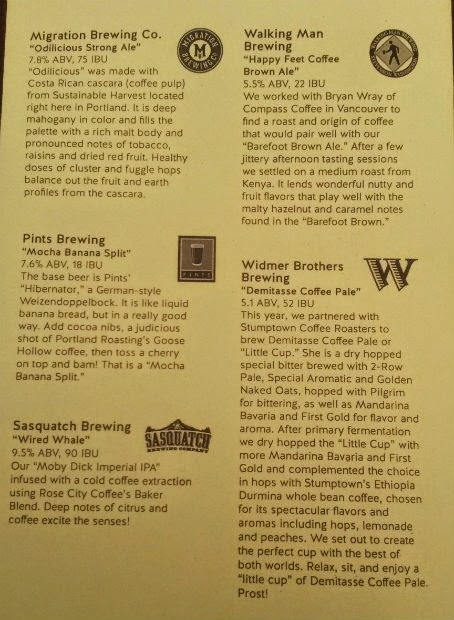 Sixth was a beer my friend got: Widmer Brothers' Demitasse Coffee Pale. Yay for not having to use a tasting ticket! 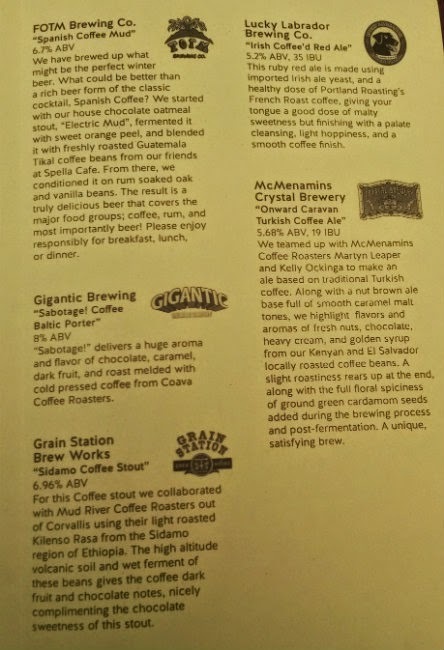 Seventh was FOTM's Spanish Coffee Mud. 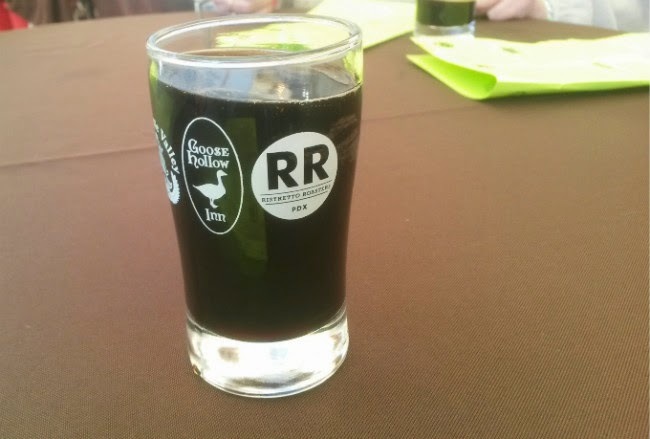 Eighth was Chetco Brewing's Black Thunder. 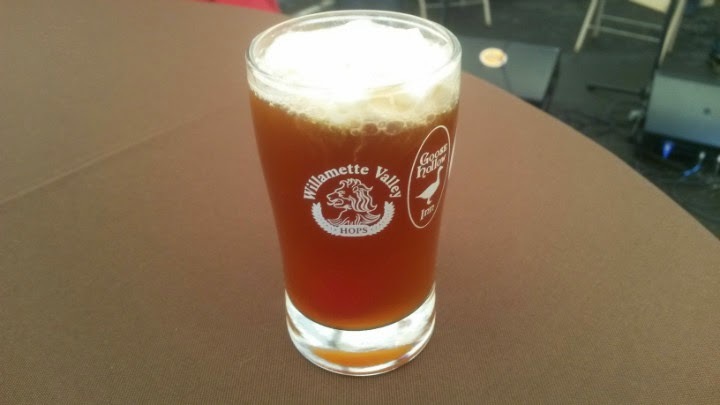 Last on the list was Sasquatch Brewing's Wired Whale. Most alcoholic and hoppiest beer on the list. "Wired Whale" was my personal favorite this year! 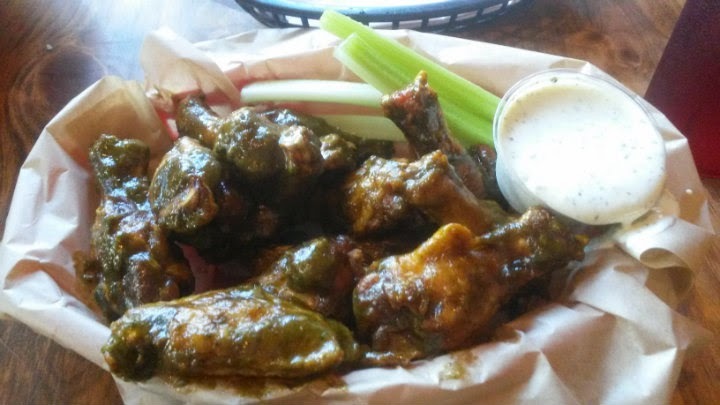 Afterward, we headed to Fire on the Mountain for Jamaican Jerk wings and Deep-Fried Nutter Butters. Because that is totally panda logic. 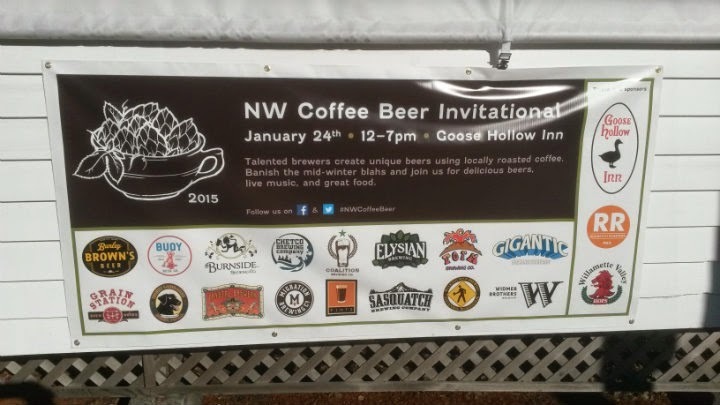 I can't wait for next year's NW Coffee Beer Invitational event!